Entrants may submit an unlimited number of works on compilations or separate discs. 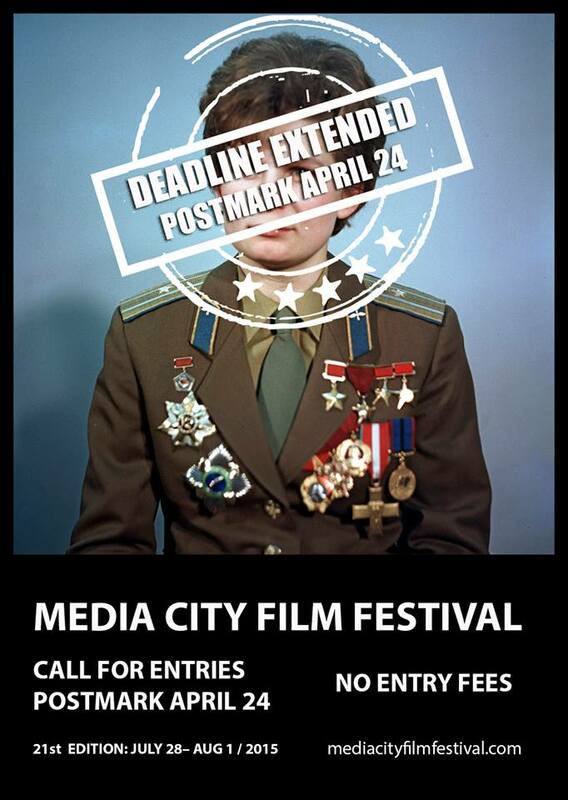 Media City does not accept online entries (e.g. Vimeo or other platforms). You must send your work on a disc or USB drive. Emails with links to online previews will not be considered. Complete an entry form for each title submitted. It is not necessary to include still photos with entries. Receipt of entries will not be acknowledged. Preview materials will not be returned. Do not use UPS, use airmail or another courier. Entrants will be notified of results before May 23, 2015. Work selected to Media City receives an exhibition fee of CAD 100 .